You wait for the moment when someone pops the ‘question’, sitting on one knee, with a glorious engagement ring in their hand. Once it’s on your finger, it signifies acceptance of marriage. But, how did its existence come into place? The History of the Engagement Ring can be traced back to the ancient Rome Empire. 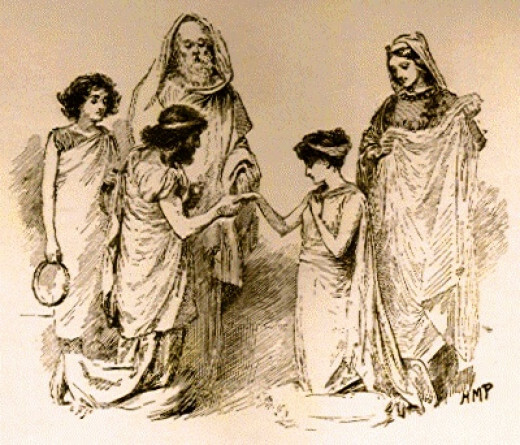 The ring is placed on the ring finger on the left hand because of the belief held by Romans that the finger contains a vein that directly leads to the heart. The notion was also popularized by Henry Swinburne in A treatise of Spousals. The idea that the ring was originally a part of paying the bride’s family and legitimizing the ownership of the bride is also very popular. In the mid-7th century, the Engagement Ring under the codes of Visigothic Kindom (Now, Southwestern France and Iberian Peninsula) signified an unwritten promise or commitment that could not be broken under any circumstances. In 1477, Archduke Maxmilian of Austria used a diamond ring to signify engagement to Mary of Burgundy in Imperial Court of Vienna and is considered the first well-documented use of the diamond ring. This influenced the socially and economically upward classes to give diamond rings to their beloveds. In the 16th century, during the Protestant Reformation, the engagement ring lost its popularity as more men chose to go with only a wedding ring at their marriages. Catholic countries witnessed this change somewhat later. The age of Enlightenment was one governed by intellect and philosophy. Hence, the association of the ring was more sentimental than of signifying ownership. 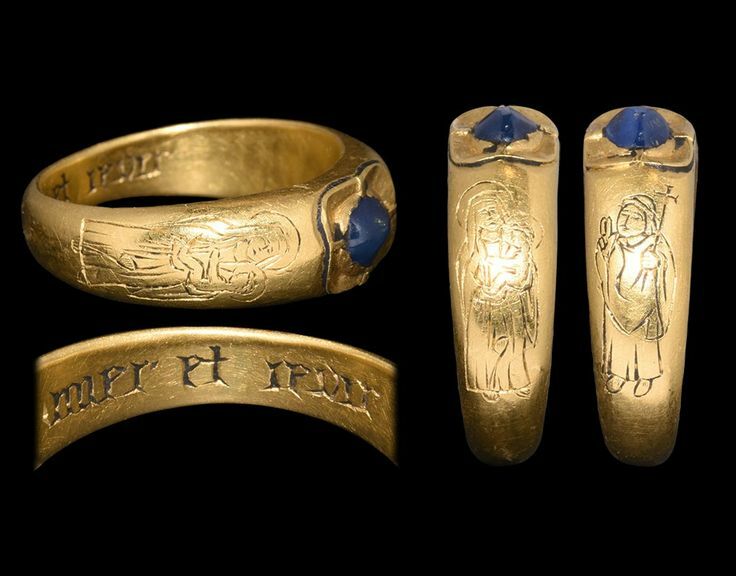 The rings that were dominant in this era were – Gimmel or Joint Rings, which could link with each other to make one complete ring or Posie Rings which had inscriptions on them in French and were known as lovers’ gifts. Diamonds in this time period were reserved for the nobility and land owning aristocracy. Though tradition was always in favour of simpler bands, as production of diamonds increased, the lower classes also indulged in their utilization. The diamond ring was losing its charm after the World War I and more so as the Great Depression surfaced. 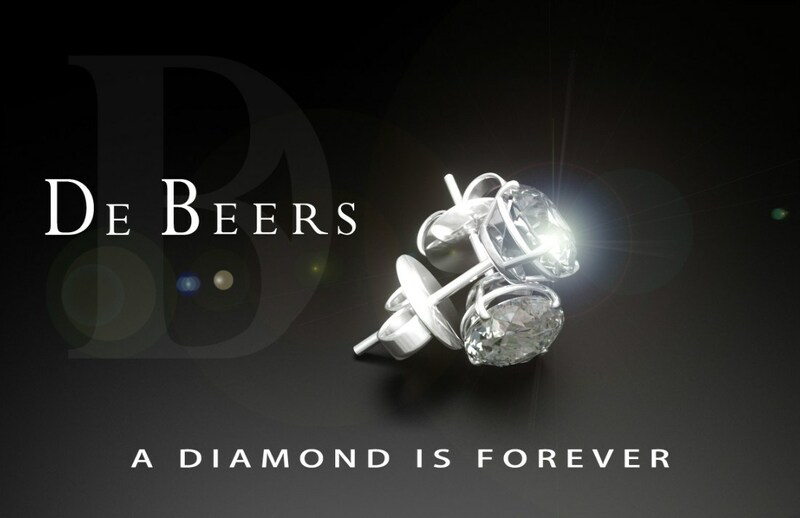 In 1938, De Beers – diamond cartel – came up with a ploy to sell diamonds. The first phase of the plan included of market research which indicated the growing unpopularity of engagement rings among younger generations. The second phase included advertising. It sought to educate the public about the ‘4 Cs’ while buying diamonds, namely – cut, carats, colour and clarity. In 1947, the slogan “A diamond is forever” was introduced and the average Joe was cajoled to believe in the indispensability of the diamond ring and till date, it remains relevant. Bhavya Malhotra is 19 years old currently pursuing Psychology. Writing is her passion and the epitome of her serenity. Making people happy makes her happy. Psychological principles intrigue her and are something she tries to incorporate in her musings.